The Halo Cigs Malibu e-liquid flavor is best described as "a frozen Pina Colada twisted inside of a light menthol wrapper." - "I love Malibu Rum, so I knew I had to try this one out. I really had high expectations, and Halo delivered on this vape! 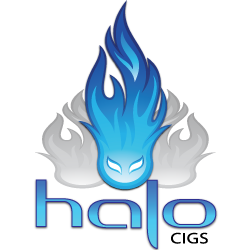 A+++"
- "This is the first Halo E liquid I have tried so far. I love the mix of pina colada and mint. You can distinctly taste both aspects in the vape. I had a very hard time putting down the Triton because of how amazing this e liquid was. 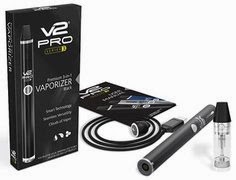 I would recommend this flavor to anyone that uses E cigs." - "I got this juice based on reviews on ECF and boy am I sorry I waited so long to try it. This is fantastic! 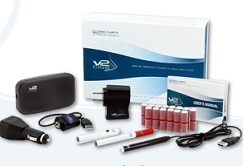 I got it 18mg and have been vaping it in an iClear 16. I cannot get enough of this flavor. I even mixed in a bit of Kringle's Curse and it blew me away! You gotta try this one." - "Got this stuff in the sample pack. I cant believe how good it tastes. It reminds me of vacation time. This will definitely be my summer time vape! Can't wait to blaze this stuff at Jones Beach!!" Halo Cigs Malibu E-Liquid - Overall Conclusion? As you can see above, the vaper reviews for Halo's Malibu e-liquid flavor are quite impressive. And I'm not at all surprised. 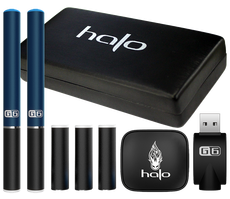 Fact is, every single flavor I've ordered from Halo Cigs has been nothing short of outstanding. But one size doesn't always fit all, so I should note that the Halo Malibu flavor might not be an "all day vape" for some. Additionally, some vapers may not appreciate the light menthol flavor aspect. It's very light, but if you don't like menthol at all, then this e-liquid flavor probably isn't one you'll enjoy. Anyway, feel free to check out Halo's Malibu e-liquid flavor here. I'm willing to bet that you'll be more than impressed by it. 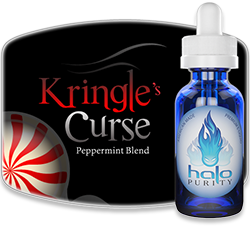 At the very least, be sure to check out Halo's other e-liquid flavors - which are totally awesome. 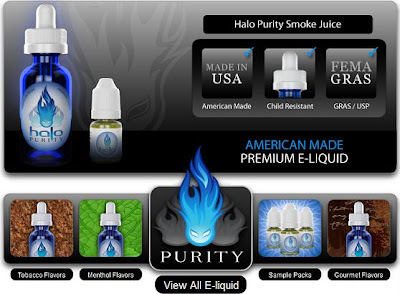 No surprise that they're widely considered to have the best e-liquid you can get your hands on, period. 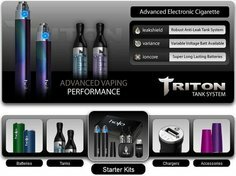 • Halo Triton Review - Does it rock? • Halo G6 Review - Awesome or No? 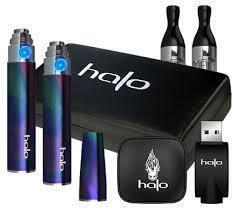 • Halo Triton Variable Voltage Battery - Twist battery now availabel!